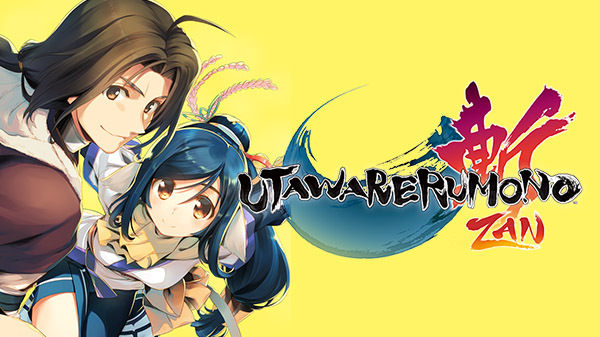 NIS America to release Utawarerumono action game. Utawarerumono action game Utawarerumono: Zan is coming to PlayStation 4 in North America and Europe this fall, publisher NIS America announced. It will feature English text with Japanese audio. A “Emperor’s Edition” is available for pre-order now at the NIS America Store. For $79.99, it includes a copy of the game, the “Memories of War” hardcover art book, “Of Masks & Melodies” official soundtrack, “Warriors of Yamato” mini art prints, “The Crafted Blade” paper fan, and a collector’s box. Utawarerumono: Zan launched for PlayStation 4 in September 2018 in Japan. A demo is also available.